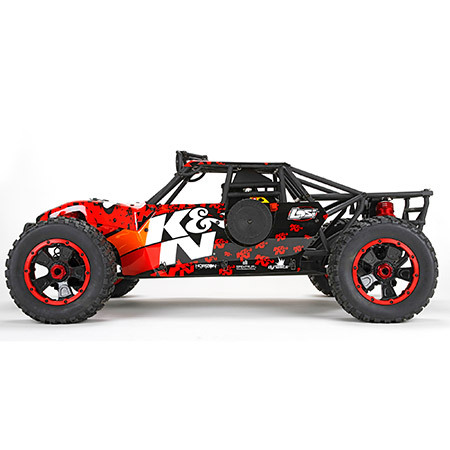 Built big and bold to deliver high impact excitement, the Losi® Desert Buggy XL™ vehicle makes its presence known with a roaring 23cc gasoline engine. 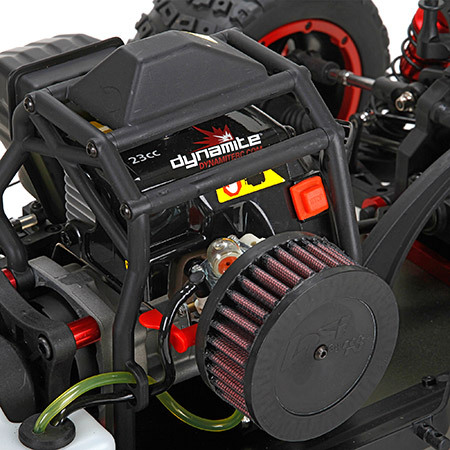 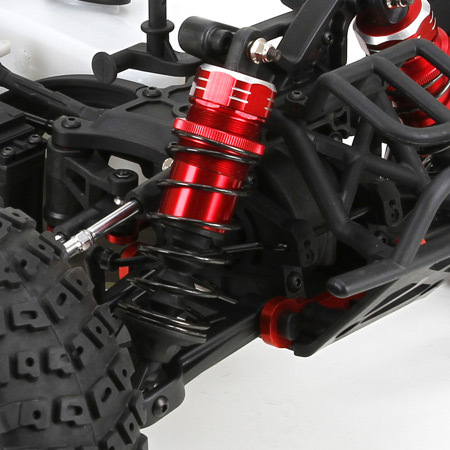 The engineers at Losi designed this 1/5th-scale powerhouse to withstand the rigors of intense off-road driving with a terrain-killing 4WD drivetrain and a heavy-duty construction that pulverizes the terrain at ballistic speeds. 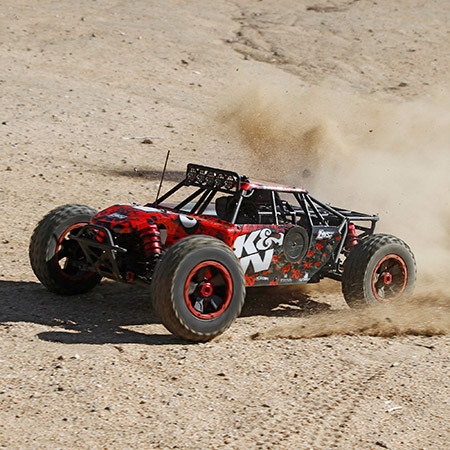 With a rigid injection molded roll cage built on a reinforced 5mm aluminum chassis, the Desert Buggy XL can withstand the punishment of the most brutal driving styles. 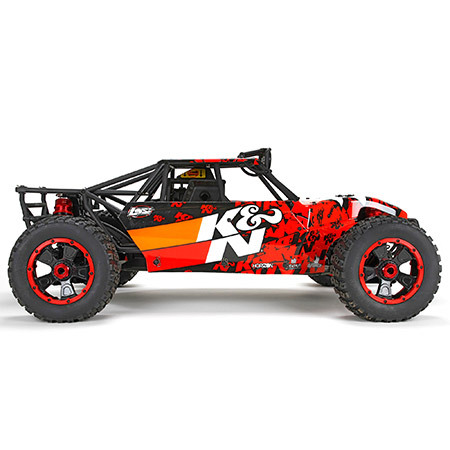 The Desert Buggy XL is also in for the long haul with a large-capacity gas tank that provides over 40 minutes of relentless action on a full tank. 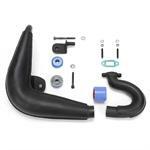 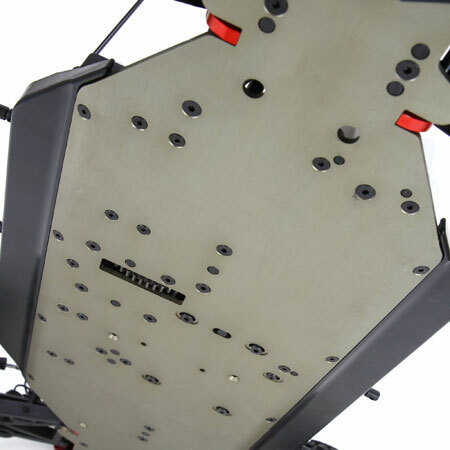 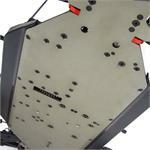 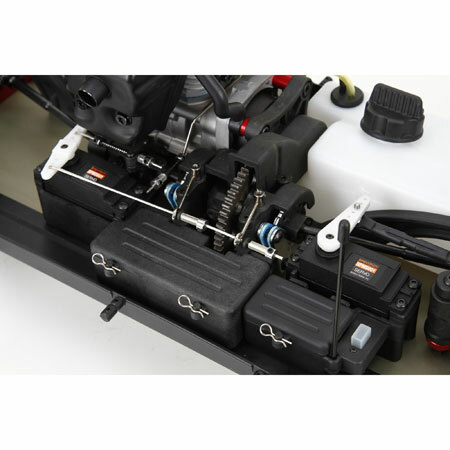 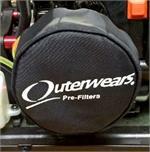 When maintenance is a necessity, the roll cage can be removed for easy access to the chassis. 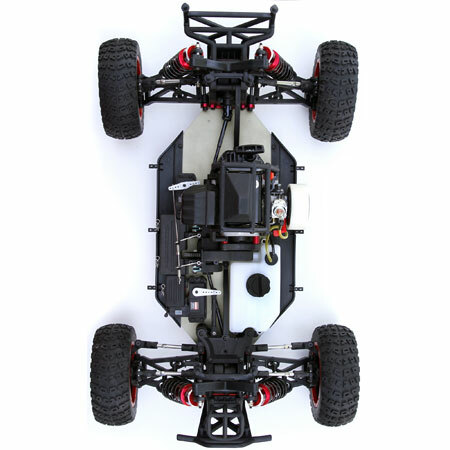 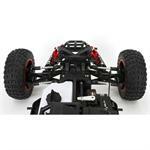 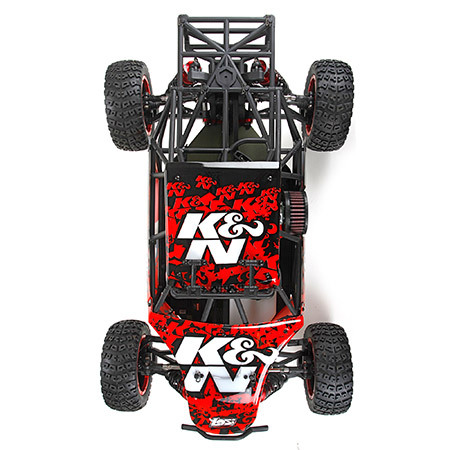 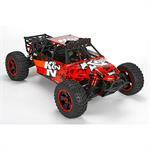 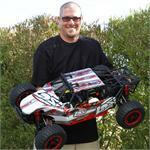 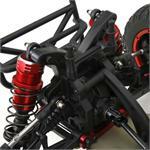 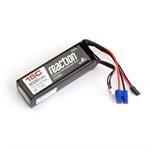 The Losi Desert Buggy XL vehicle is large scale RC driving excitement at its most satisfying.